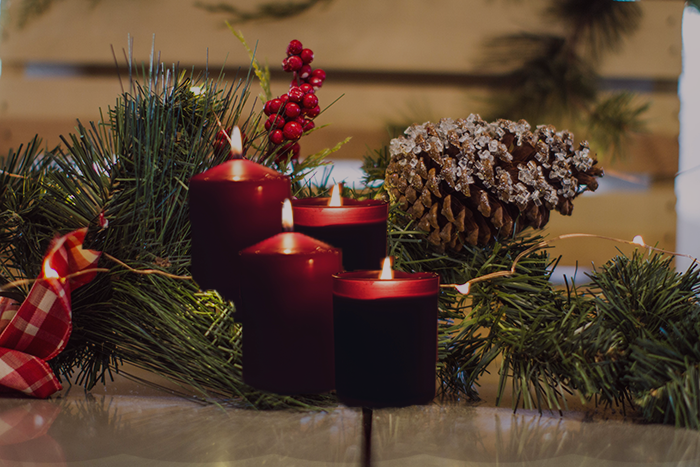 Today brings us to the fourth and final installment in our series of Advent celebrations. Each year at Christmas, I am gripped by the journey of the Wise Men. I have this insatiable longing to mine deep down to glean the wonder of their participation in The Story. I ask, “What am I missing? What can I learn? What is still here waiting to be discovered?” When I stop the noise of the holidays, the chaos of our world, the confusion of materialism, the concern for our future, I am left with a stunning sense that this is what Christmas is about. Please join me for their journey in Matthew 2.